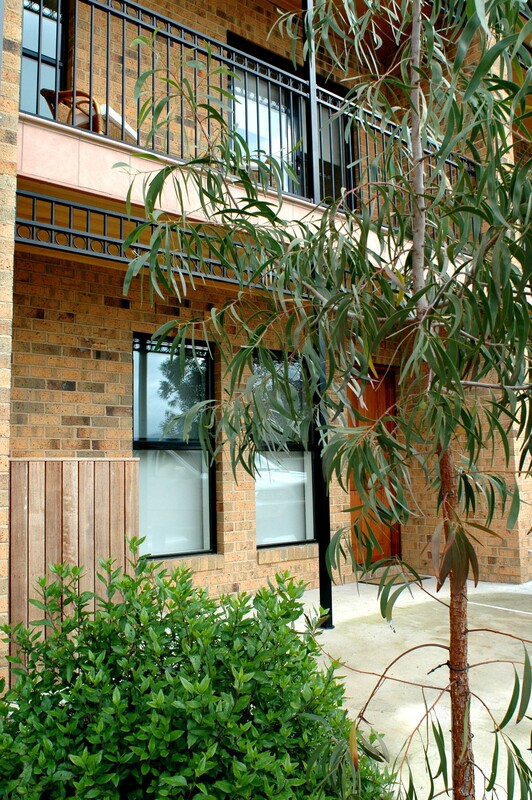 Welcome to our third edition of OZ-Escapes! • webRocket - Surf faster! 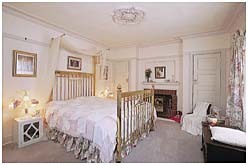 With Easter just around the corner, why not gather up the family and head for a B&B Easter escape! Easter is all about spending quality time with family. There is something for everyone here at OZbedandbreakfast.com. Whether your searching for a lighthouse on the cape, a rural retreat, a nunnery in the city or a beach house overlooking pristine white sands…. 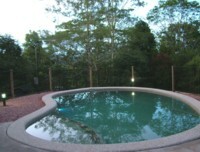 you will find it all on OZbedandbreakfast.com, Australia’s number one B&B website. Check out these fantastic Easter HOT $$$ DEALS. Hurry, because they are only valid till Easter!!!! 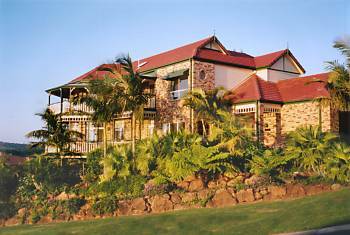 Atherton Blue Gum B&B - Atherton, QLD - 10%-20% Discounts available over Easter. Reef to Rainforest to Outback. Be quick!! The OZbedandBreakfast.com team has been busy over the last few weeks creating some new and improved pages to enhance our users experience. Each State page (as seen by clicking on the map or the navigation bars of our homepage) has been redesigned to include a colourful map of each state. The maps are broken down into the tourist regions within each state. Our Feb/Mar giveaway is almost closed. 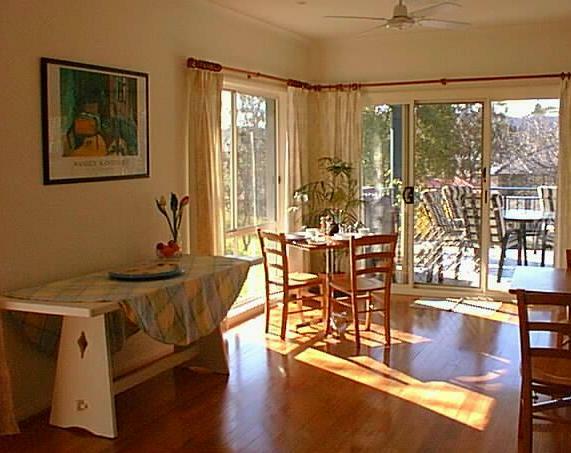 Get your entries in for a stay with Vicki & Garry of Victoria’s B&B, Cambewarra, NSW. For details, you can view Victoria’s B&B competition banner on our homepage or at the bottom of this Newsletter. Ah yes, we all know about it, but do we really know what it is all about. It's not all power and politics. 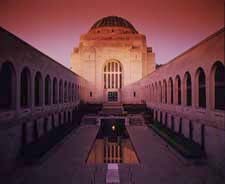 From wildlife to nightlife, from observatories to conservatories and physical culture to viticulture, Australia's capital is a city of many parts. Why not discover some of Canberra's many surprises and secrets with a weekend escape at a local Bed and Breakfast? Lovingly restored, with Edwardian flair, La Perouse Bed & Breakfast is only a few minutes drive from all of Canberra's major attractions. 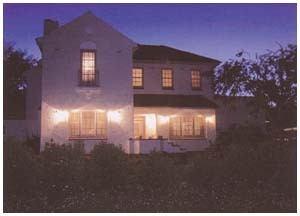 La Perouse Bed & Breakfast is one of Canberra's oldest, grand residences, surrounded by other Heritage homes and is situated just a two blocks from the much photographed American Elm lined Grant Crescent, and Manuka Village. Noted for its boutique shops, nightlife and 49 side walk cafes/restaurants, Manuka Village and the adjacent suburb of Kingston, is renowned for its culinary delights. 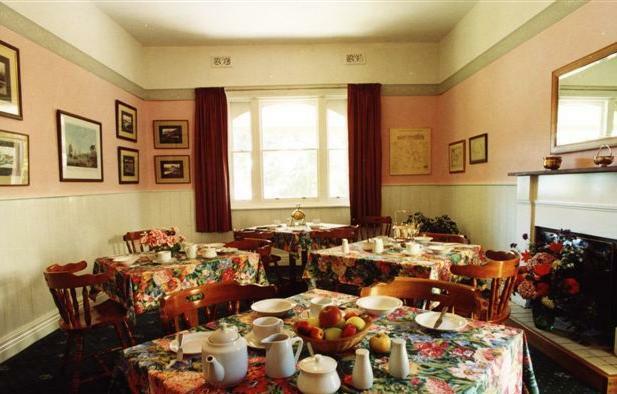 Breakfast at La Perouse B&B in the formal dining room is extensive, with many cooked homemade gourmet specialities on offer. Guests at La Perouse Bed & Breakfast can enjoy their own private "Floriade" experience, wandering around the Italian inspired rear gardens with the impressive salt pool surrounded with a bank of Sea Daisies and a 14 columned potato vine covered loggia leading to a three tiered fountain. Night vistas are romantic and enhanced by dozens of softly lit carriage lights. Around the courtyard walls 300 petunias have been planted. 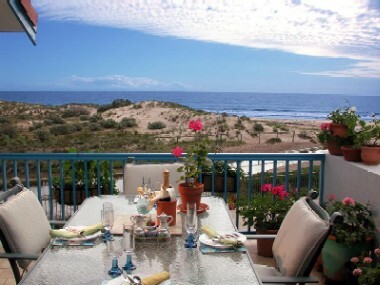 Guests can relax with scrumptious afternoon/morning teas in any of the secluded settings or a late supper after dinner. If you have the time, please sign our online guestbook with your comments on the site or a B&B that you have stayed with.